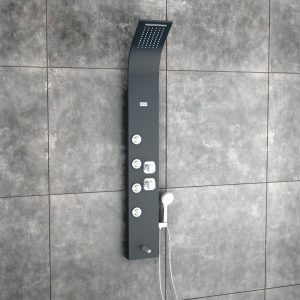 JAAZ CORPORATION PRIVATE LIMITED is one of leading manufacturer and exporter of Shower Panels, EWC, Wash Basin, SS Rain Shower, Multi-Function Rain Shower, Body Jet & Steam Generator at Vadodara (Gujarat – India). It has a prestigious reputation and a consistent success record since 2009. In compliance to Industry standards, JAAZ implements an ISO 9001:2008 & CE standard. 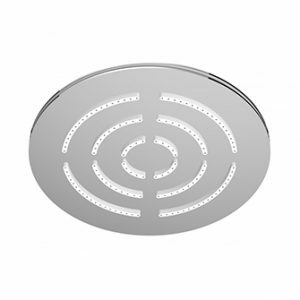 We give 3 years warranty on Shower Panel & Rain shower. JAAZ corporation commitment has help to penetrate the existing market which has increased our presence among the Dealers, Hotels, Developers, Architects, Retail Clients and International market. We export in Middle East, African & Asian region. Our logistic partner Fedex for safe and quick delivery across the country, so far we have deliver in more than 250+ location across India.